Here’s an advance look at some of the “This Day in Geographic History” (TDIGH) events coming up this week. 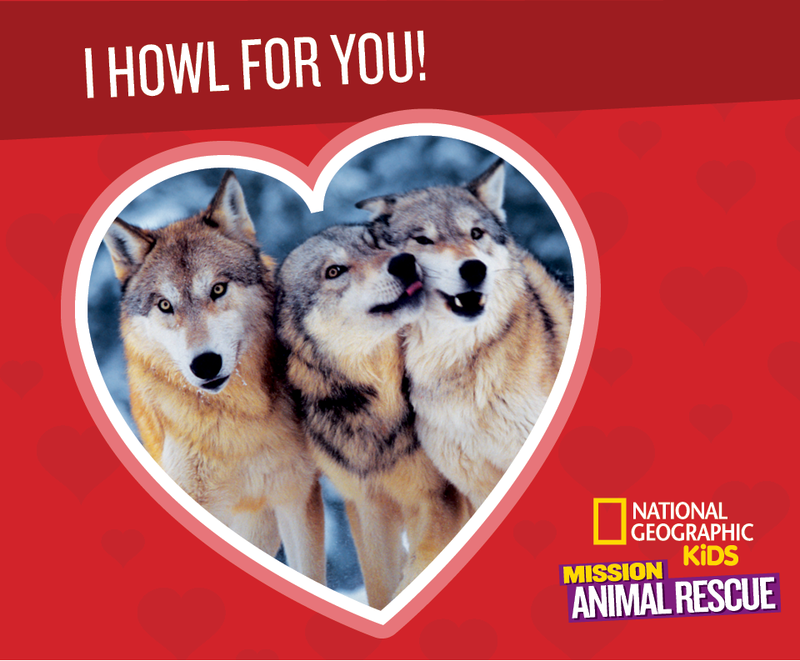 For each date, we’ve matched it with a map or visual, background information, and a classroom activity or lesson plan so you can plan ahead. 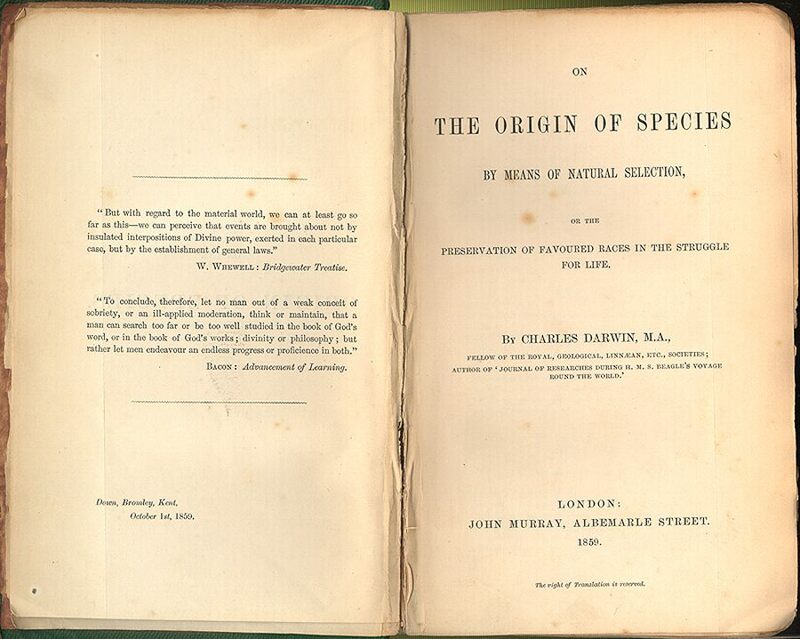 Considered the “father of evolution,” Darwin developed the theory of natural selection, which asserts that the plants and animals that best adapt to their environments are more likely to survive. Visual: Watch this short animated video on Darwin and his theories of natural selection and evolution. Background: Learn about Darwin’s work in the Galapagos and explore more resources on evolution. Activity: What’s the history of “Darwin Day”? Find a Darwin Day activity near you. The holiday devoted to love originated in ancient Rome and was romanticized by authors like Chaucer and Shakespeare during the Middle Ages. 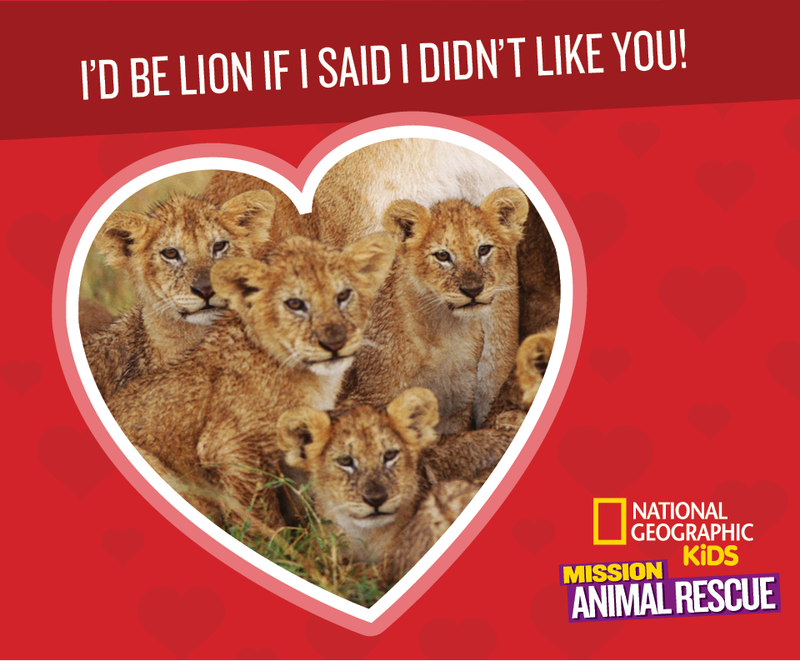 Visual: Download and print our great collection of Mission: Animal Rescue Valentine cards! 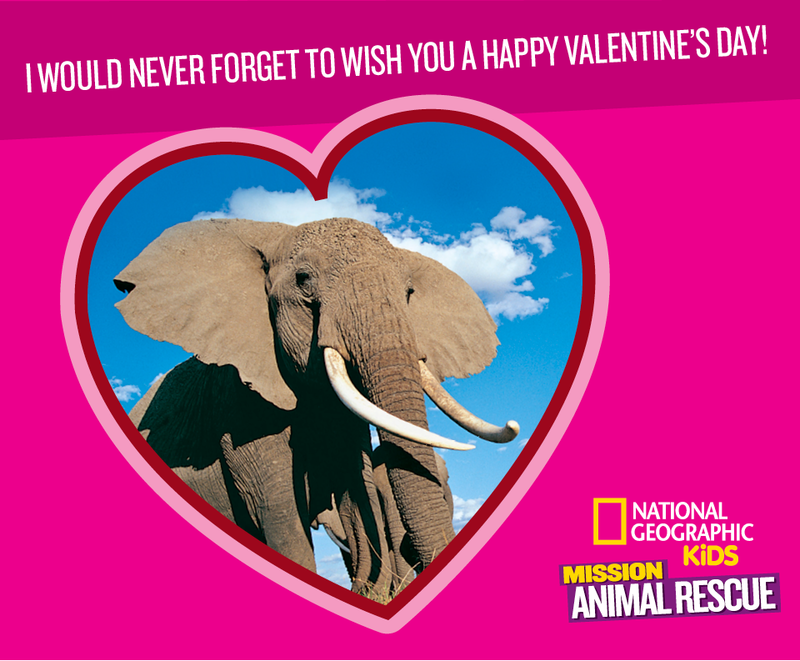 Activity: Read about and discuss Valentine’s Day traditions around the world. A large meteor crashed down near Chelyabinsk, Russia, lighting up the daytime sky and causing more than 100 injuries. Visual: Russian drivers often have dashcams—cameras mounted on the dashboards of their cars. This resulted in an amazing documentation of the Chelyabinsk meteor. Watch it above. Background: What are meteors? How do they differ from meteoroids and meteorites? 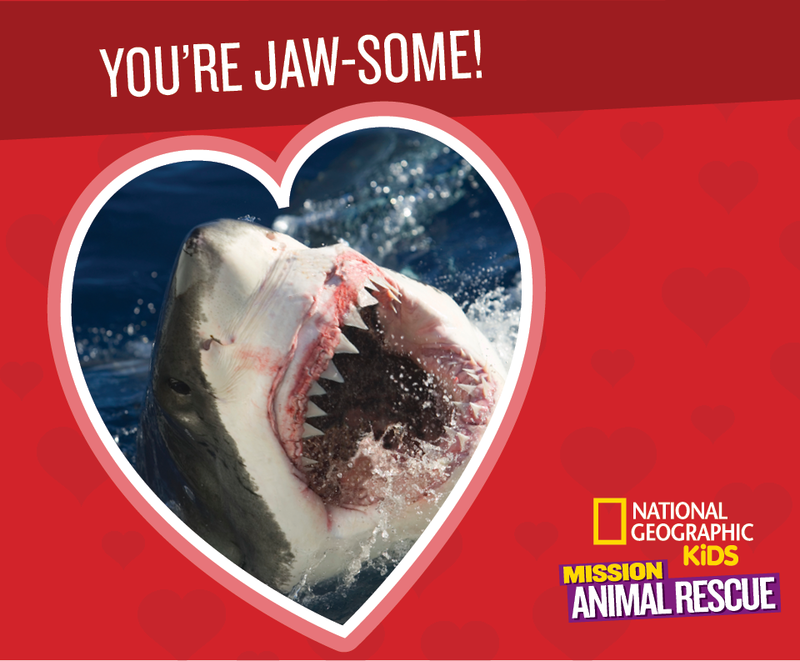 Find out with our great reference resources. Activity: Take a look at this list of named meteorites. Use Esri’s Story Maps or Google’s Tour Builder to plot a group of these meteorites. What patterns do you see in where meteorites are discovered on Earth? Take a look at our map of Martian meteorites for some help. Following the riots at the 1968 Democratic Convention, a trial found the seven protesters not guilty, while the one black activist was tried separately. Visual: Take a look at this newspaper photo of the original Chicago 8, and listen to interviews from the trial. Activity: Read this 1973 New York Times article about Black Panther activist Bobby Seale’s trial. Why do you think Seale was treated differently from the other seven? Jim is asleep here. How else could you read his posture? One of the most important novels in American history, the book follows teenage Huck and his friend Jim (a runaway slave) as they navigate the Mississippi River on a wooden raft. Visual: Use this great mapping presentation to navigate the Mississippi River of Huckleberry Finn. 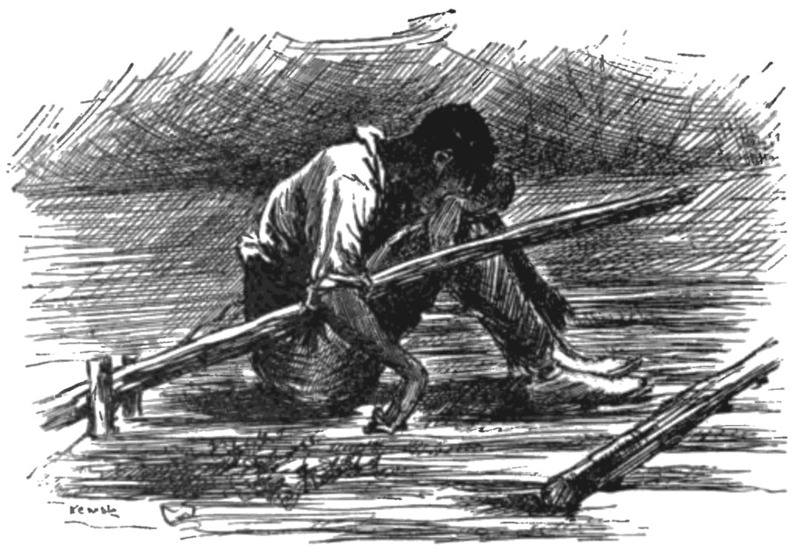 Background: Use a free resource to read The Adventures of Huckleberry Finn online, on a mobile device, or download an audio version. Activity: Browse through this terrific collection of lesson plans from the Mark Twain Boyhood Home and Museum. One of our favorites can be revisited for first-time readers or older students returning to the novel: What happens to Huck after his “adventures” and character growth? What happens to Jim? A critical reading of the novel with contemporary slave narratives helps put this ‘what if’ in context.